A Los Gatos woman was arrested Saturday night on suspicion of the murder of a 74-year-old woman who was found dead in her Cupertino home about 12 hours earlier, Santa Clara County sheriff's officials said Monday. 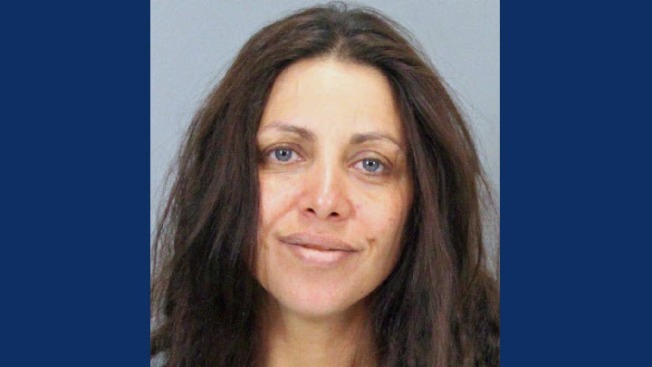 Suzanne Hernandez, 39, was booked into the Santa Clara County Main Jail in San Jose, where she is being held without bail. Around 9:50 a.m. Saturday, sheriff's deputies responded to the dead woman's home in the 10200 block of South Tantau Avenue, off of Stevens Creek Boulevard, after the woman's friends found her body. The woman lived alone and had lived in Cupertino for a long time, sheriff's officials said. Sheriff's investigators determined the woman's manner of death to be a homicide based on visible injuries and proceeded to interview neighbors and search the area for evidence with the help of K-9s. Around 10 p.m., investigators arrested Hernandez, who they do not believe knew the victim. Sheriff's investigators believe Hernandez was the only suspect in the woman's death. Hernandez is scheduled for arraignment on Wednesday afternoon. Anyone with information about the case has been asked to call sheriff's officials at (408) 808-5400. Those wishing to remain anonymous can call (408) 808-4431.